Central Ohio Neurological Surgeons, Inc.
Our Physicians Arthur Neil Cole, M.D. Patrick P. Flannagan, M.D. Phillip Immesoete, M.D. 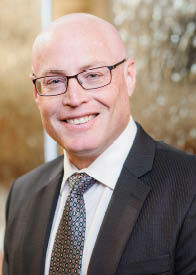 Bradford B. Mullin, M.D. Mark White, D.O. William R. Zerick, M.D. Zoe Z. Zhang, M.D.